Dillon Francis knows how to tease us properly. He has constantly been releasing 6 second videos of this collaboration with DJ Snake. 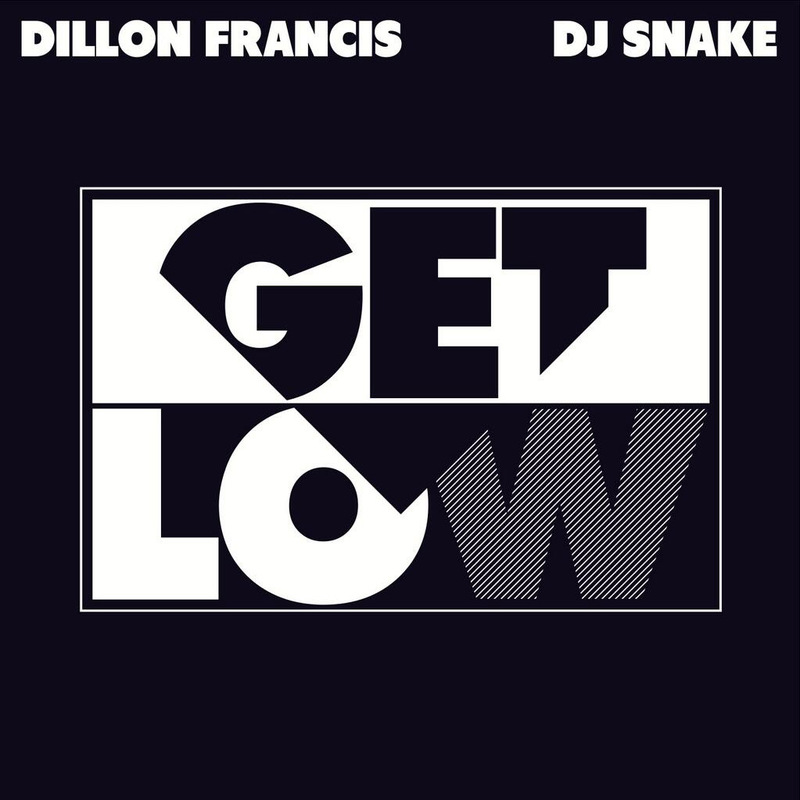 The track is titled “Get Low” and it combines the styles of both artists into one very hot track. It has a parisian sound that is by DJ Snake as well as the awesome trap soundings by Dillon Francis. I must say that Dillon has been impressing me lately as it is usually DJ Hanzel that does that. This track will have you raging in no time as it is very catchy. The vocals will make you start going nuts: “Get low when the whistle blows!” From the videos I have seen of Dillon Francis dropping this track, the crowds go wild! You will too! This is a track you need to listen to! Check it out below and feel free to purchase it on iTunes or Beatport!